Fire Damage Restoration Westborough | MA Restoration Inc. 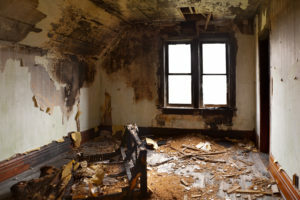 Call MA Restoration For 24/7 Emergency Fire Damage Cleanup & Smoke/Soot Removal! We won’t just come in and take over. Our team wants you to feel safe and comfortable while helping you through the fire damage restoration process. We will work with your insurance to help get your property and your life back as soon as possible. Our fire and smoke damage specialists are available 24 hours a day, 7 days a week so that we are there when you need us most! 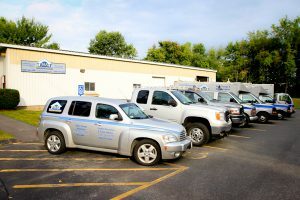 Our team provides help to both residential and commercial properties in the greater Worcester and Middlesex County Areas. Once you make that phone call, our experienced team will handle your fire damage from start to finish – from the board up and clean up to the physical restoration of your home or business. You can count on us to deliver only the best in customer service and quality restoration from the very first call. When your home or business is affected by fire damage, it is going to experience smoke and soot damage. However, the sooner a professional is on the scene to help clean up the damage caused by smoke or soot, the easier it will be to save your belongings or repair them. A prompt response from us will result in lower losses and less disruption to your life. Because the damage does not always stop once the fire is out, our team is certified and insured to mitigate secondary losses due to smoke or water damage. Smoke odor removal can be a tricky service. Our team has the equipment and education needed to successfully remove smoke and soot from your property. Give us a call and let us explain our smoke and soot cleanup processes. Evaluate the situation, and take immediate steps necessary to secure the property or prevent additional losses. Work with your insurance company on your claim. Effectively communicate the process and set clear expectations for restoring your property. Restore your property to pre-loss condition. We know that this can be a difficult time for many. It is our goal to deliver only the highest quality work while providing the least amount of disruption. Contact us today for immediate service.